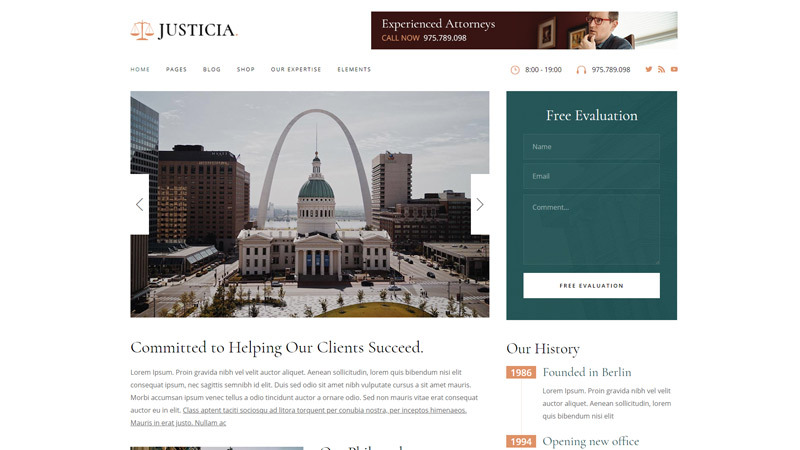 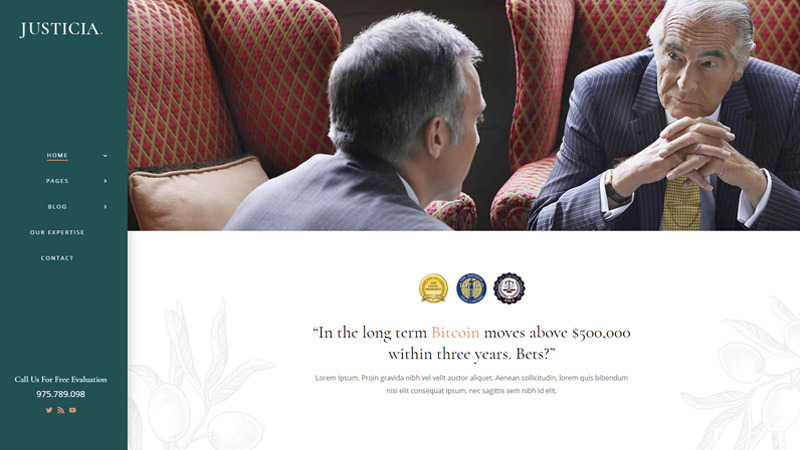 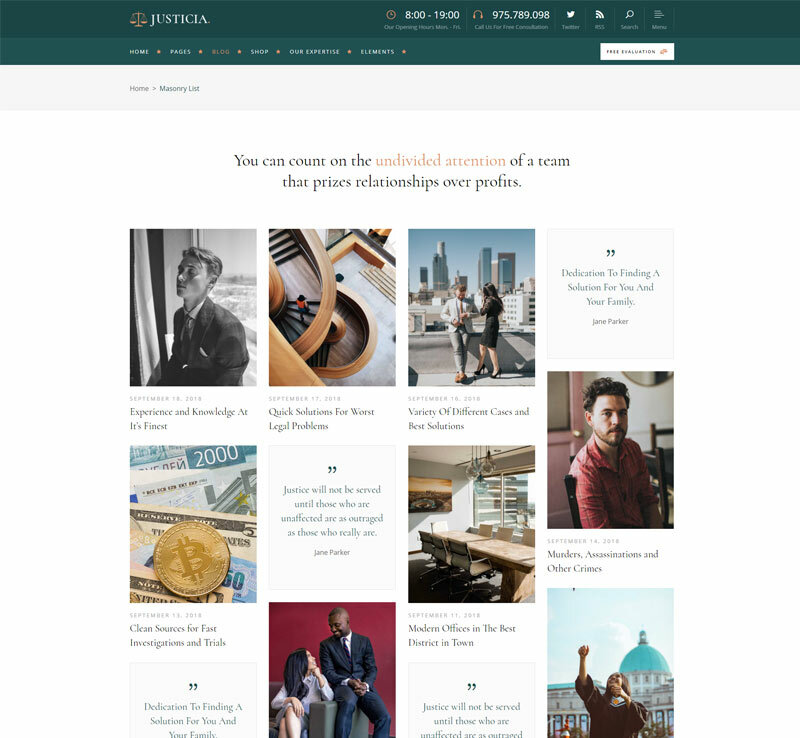 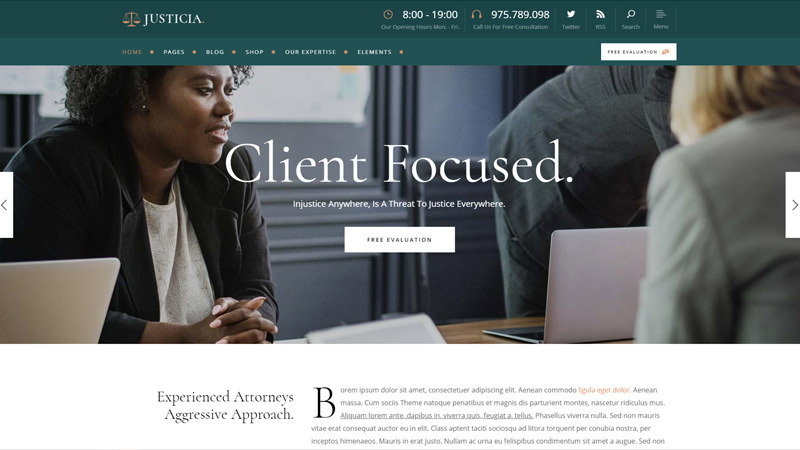 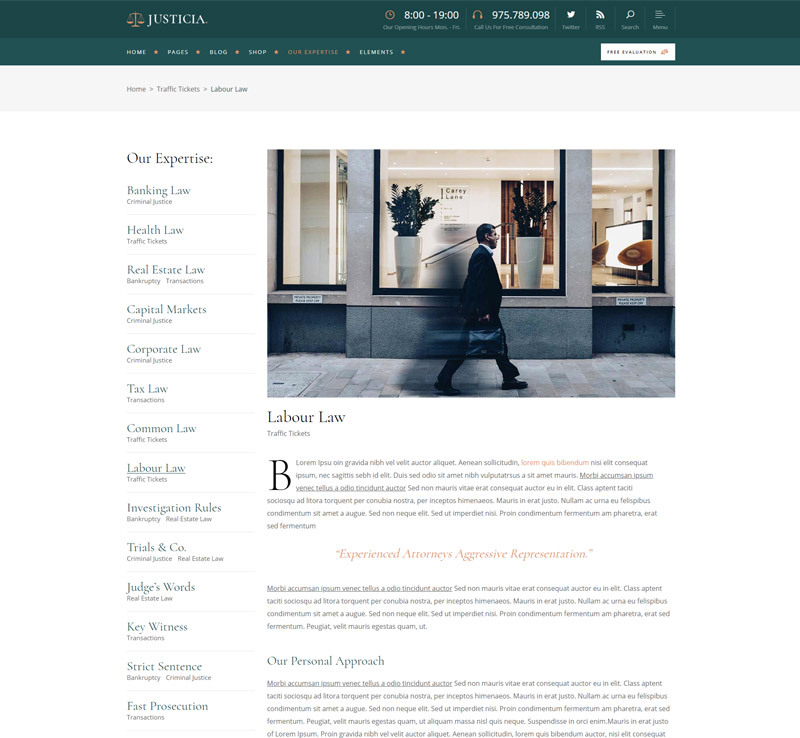 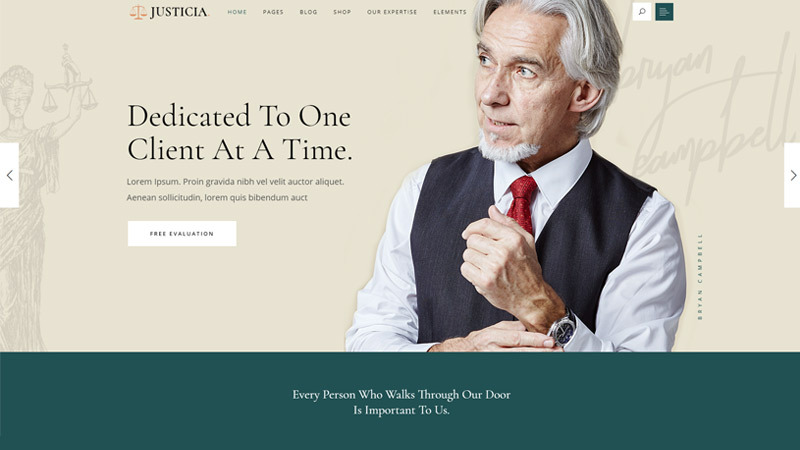 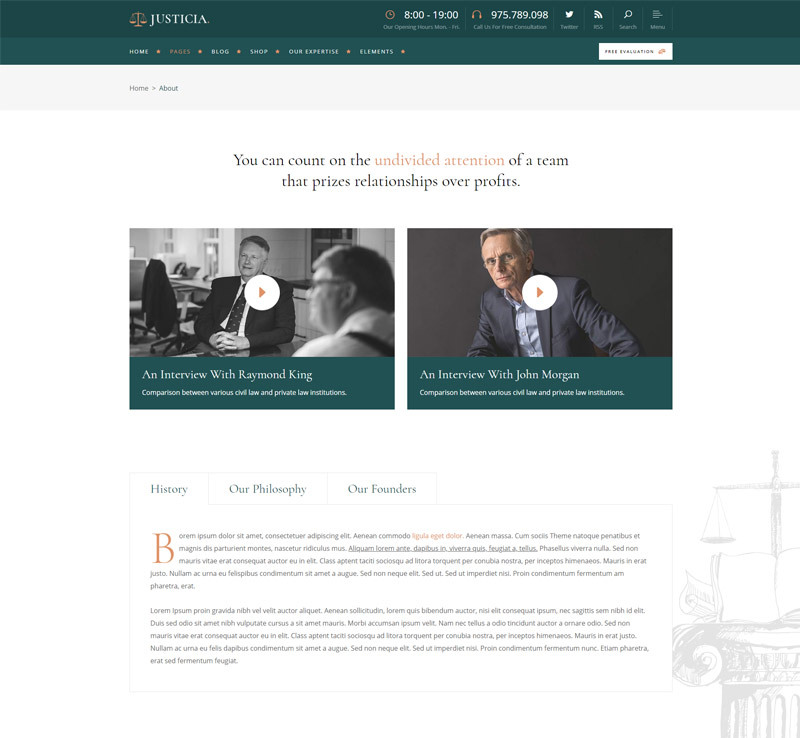 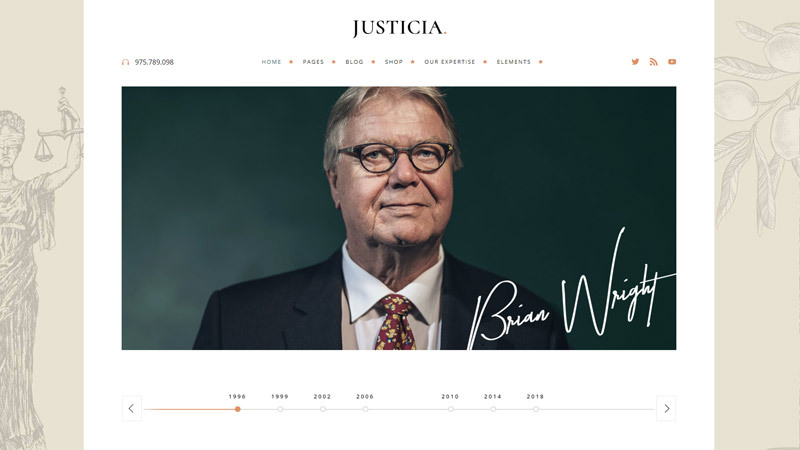 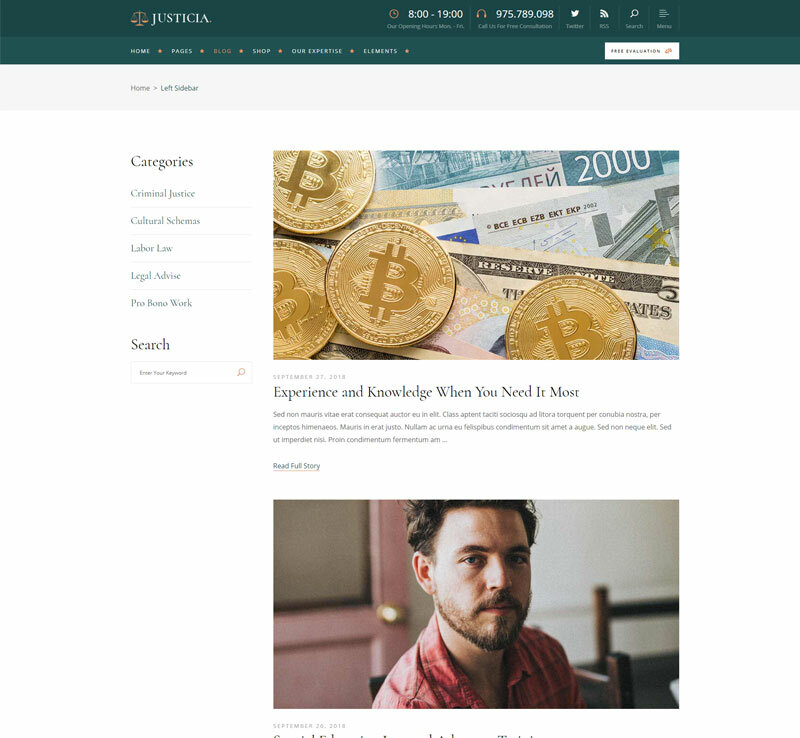 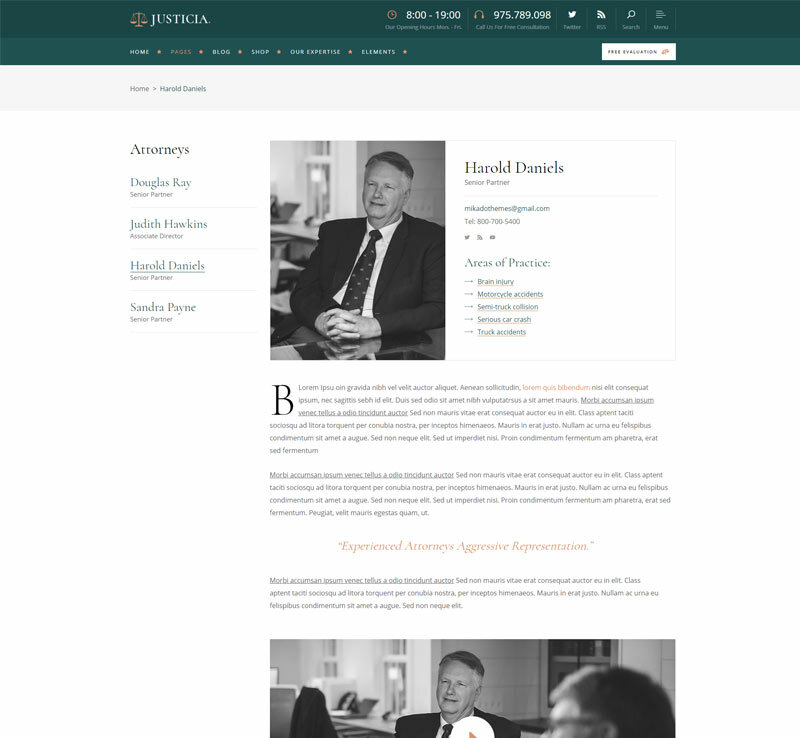 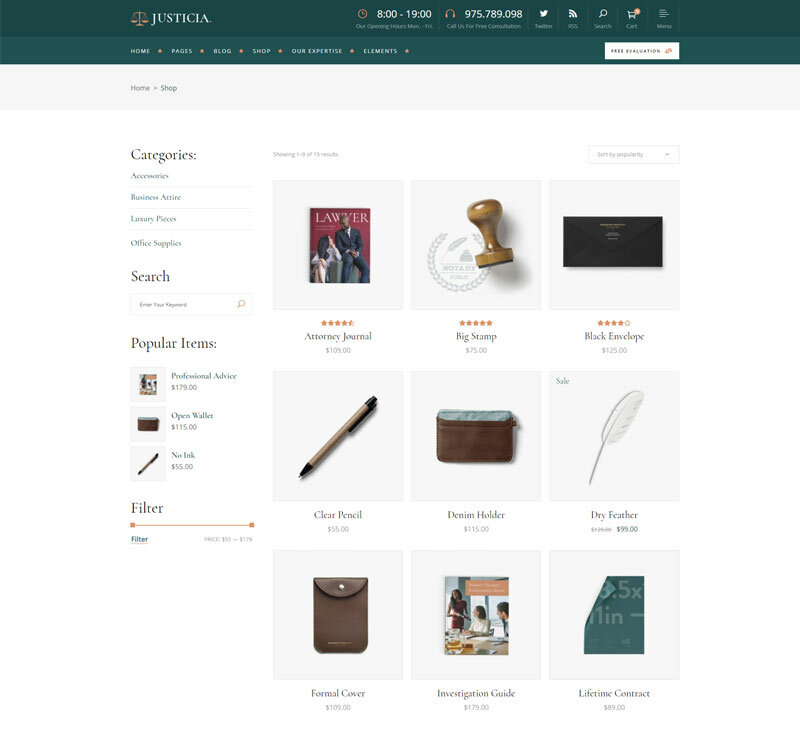 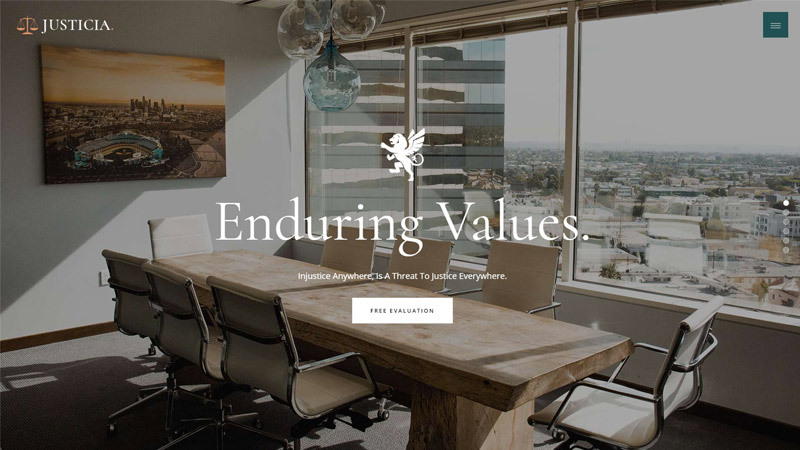 Present every aspect your law office with Justicia’s beautiful homepages. 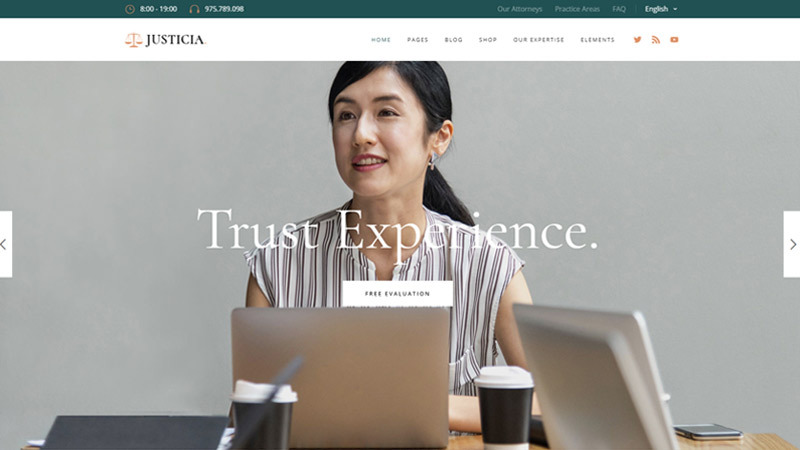 Revolution Slider Error: Slider with alias landing-middle not found. 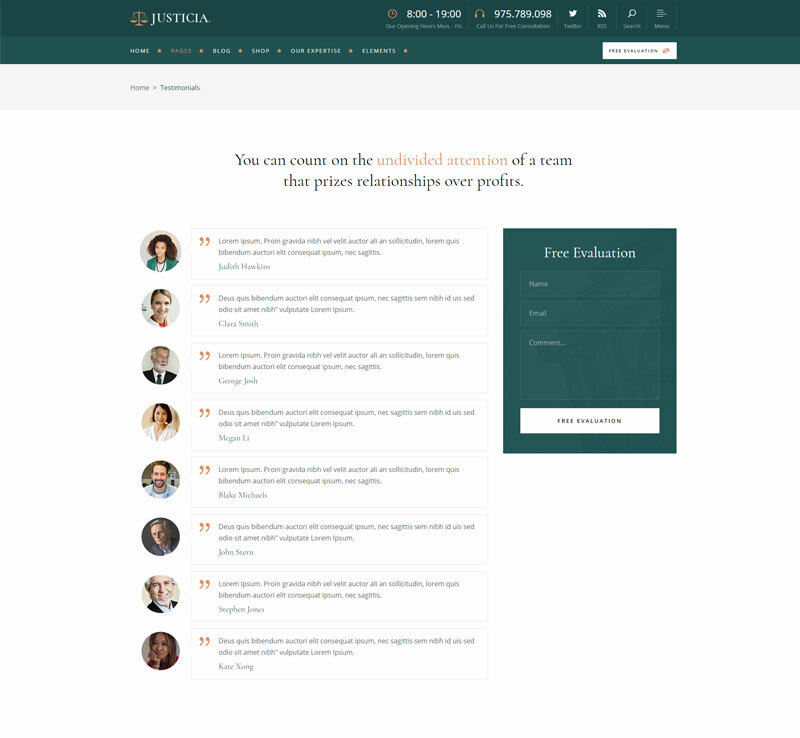 Introduce team members, share pricing plans or testimonials & more. 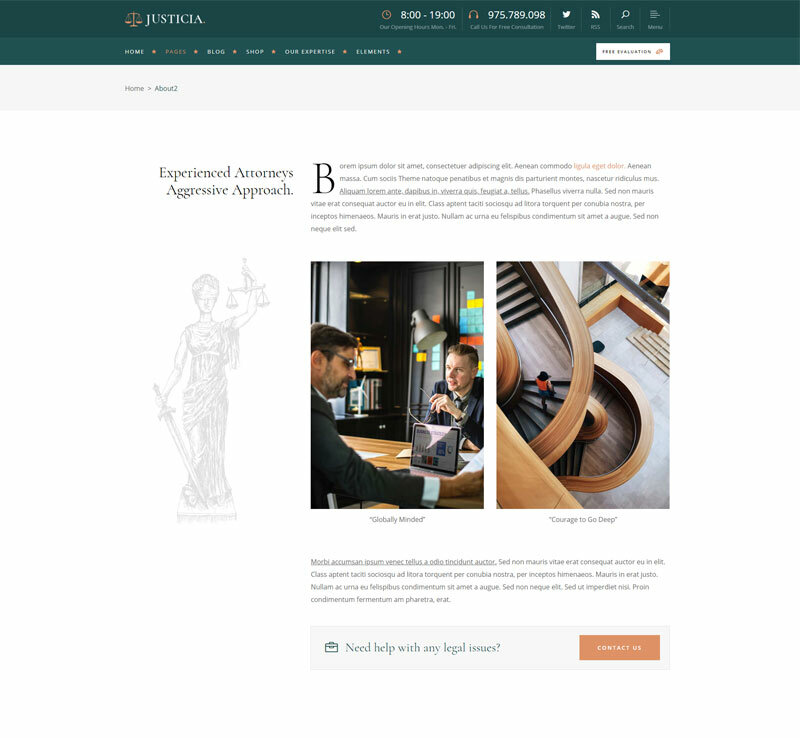 Fight for Justice with an ideal law toolkit! 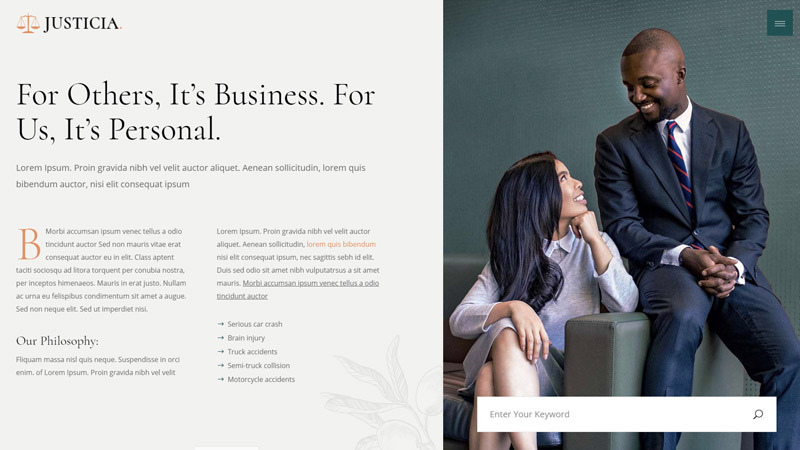 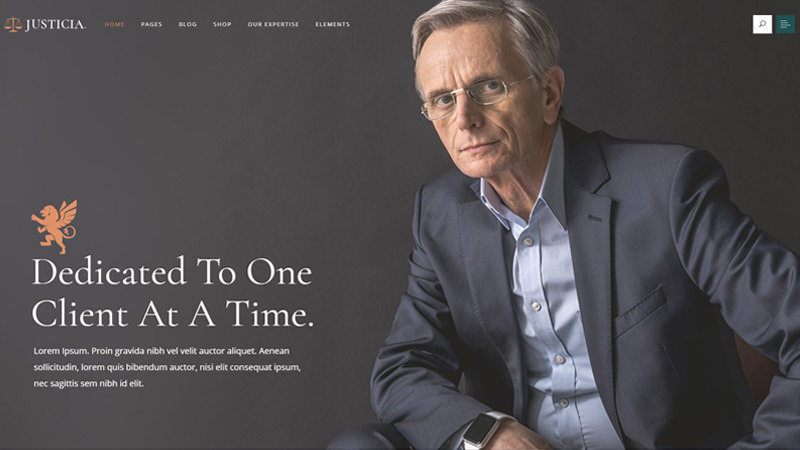 Build an amazing website today.